Episode eighteen brings back Ryan and Keith from Valdosta State University, as the conclusion to episode seventeen. We continue the conversation about using social media as a part of admissions’ strategy, specifically how it is incorporated in the recruitment process. It can be a challenge for departments, especially when using social media, to determine what is important and timely, and it’s quickly determined that there’s more than one solution. We re-visit the topic of “class of” Facebook groups, being famous on social media, and how to engage alumni with cliche Instagram photos. 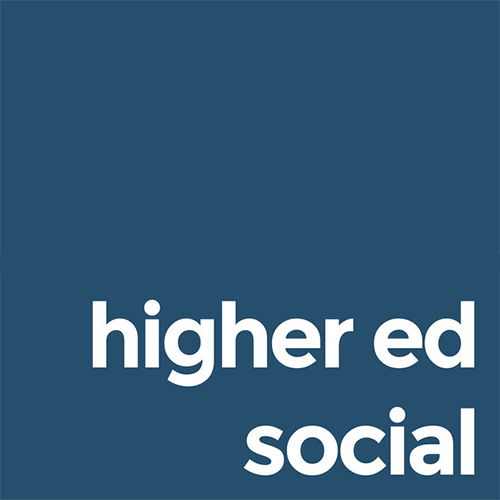 We also reveal the history of the Higher Ed Social Podcast, and mock Jackie for being dreadfully behind in pop culture.